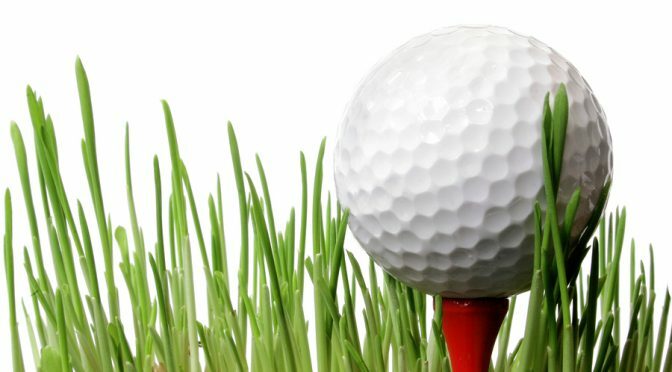 Home > Sports > Gain More Driver Distance by Changing Your Golf Tee! Gain More Driver Distance by Changing Your Golf Tee! Let us say your driver has a rated loft angle of 10.5 degree. The 10.5 degree measure loft applies only the center of the striking face. The club face has a vertical face roll and is curved. This means the actual loft will be higher up from the center of the face whereas the loft will be lower the further below. 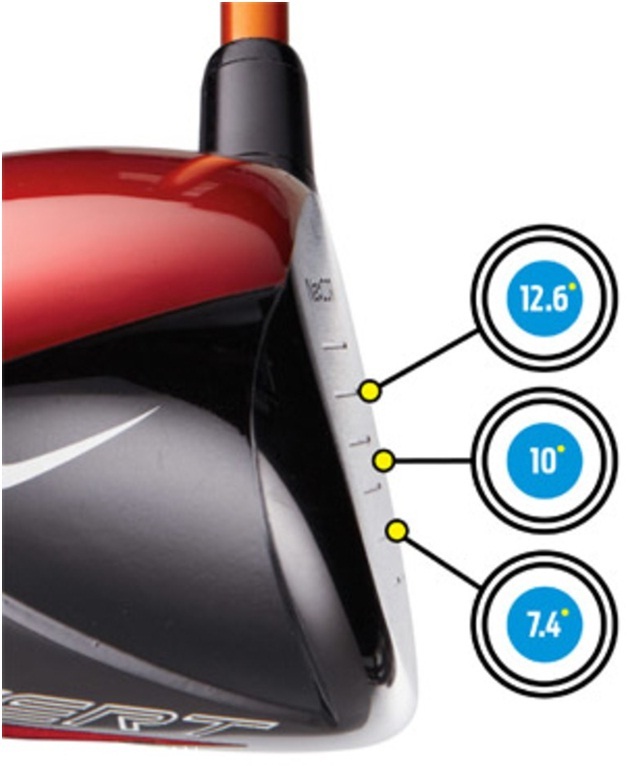 A 10.5 degree lofted driver has an actual loft angle of 14 degree at the upper leading edge of the face and only 7.5 degree found at the lower score line. If you hit the ball at the upper portion of the face, you will increase the loft for a higher launch angle If you hit the ball at the lower portion, it will reduce the loft for a lower or controlled launch angle. The launch angle determines how high the ball will travel and increases or reduces the total carry distance. You could change the actual loft of your driver by changing how high you are hitting the golf ball on your club face. Golf tees are coming in different length. Traditional length are 2-34” inches and 3-1/4 inches. But longer tee of up to 4 inches are getting popular. A shorter golf tee encourages you hitting down on the golf, i.e. you are hitting the ball at a descending angle. A low tee height will de-loft your driver and offers you a shorter distance. A longer tee height encourages you hitting up on the ball, i.e. you are hitting the ball at an upward angle. A higher club head loft will reduce the spin and promotes a higher launch for more distance. Test what golf tee height will increase your distance. No need for a complicated swing analyzer. Using a black dry marker, mark your tee every 0.25 inches from 0.75 inches from the bottom. Stick the tees in the ground with 0.25 inches increments, i.e. the mark is a quarter inch lower on each one. Using the different length of tees hit balls and observe or measure the distance. Check what the length gives you more overall distance. The new tee length will become your new standard to improve your game and increase your distance. If you are playing with an oversized driver with a deeper face, use an extra long tee to make sure that the ball sits high enough compared to the deep face. Use shorter tees for playing with a shallow faced fairway wood or hybrid.